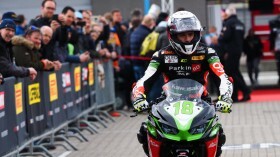 Having taken his first win at MotorLand Aragon, Manuel Gonzalez (Kawasaki ParkinGO Team) took another last lap victory at the TT Circuit Assen to cap-off a perfect opening two rounds to his WorldSSP300 campaign. 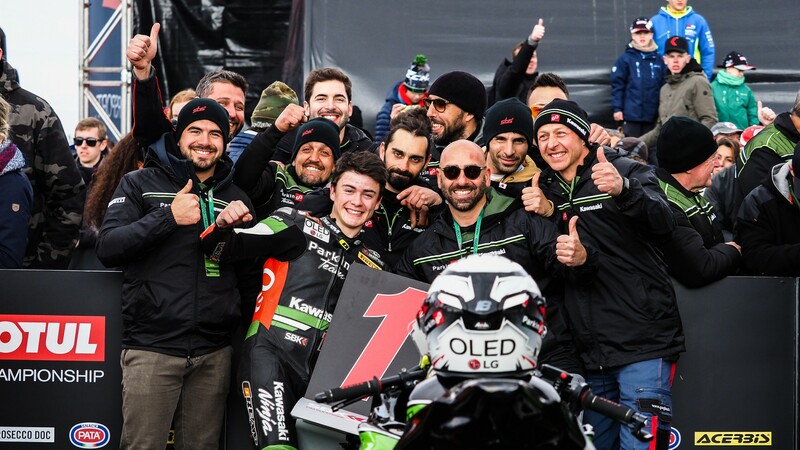 The Spanish rider had never won a race before 2019 but finds himself sitting pretty at the top of the championship table, some 14 points ahead of Scott Deroue (Kawasaki MOTOPORT) and a huge 42 points clear of reigning champion, Ana Carrasco (Kawasaki Provec WorldSSP300). 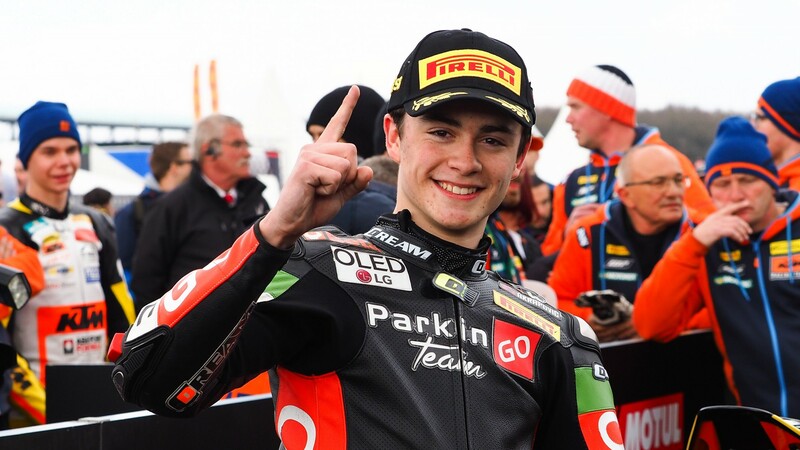 He is the fourth rider to achieve back-to-back victories in the class and the first since Scott Deroue in 2017 to win the opening two races of the season. 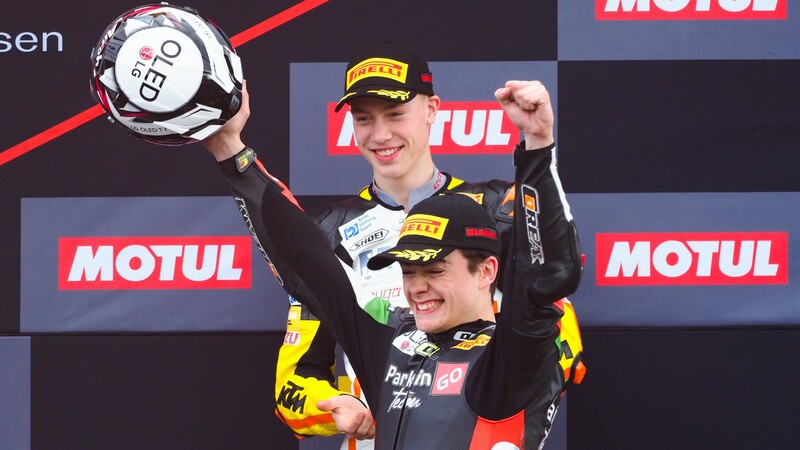 Leading the championship into Imola means that Gonzalez is in a prime position for success at the undulating, physically challenging Autodromo Internazionale Enzo e Dino Ferrari di Imola circuit. 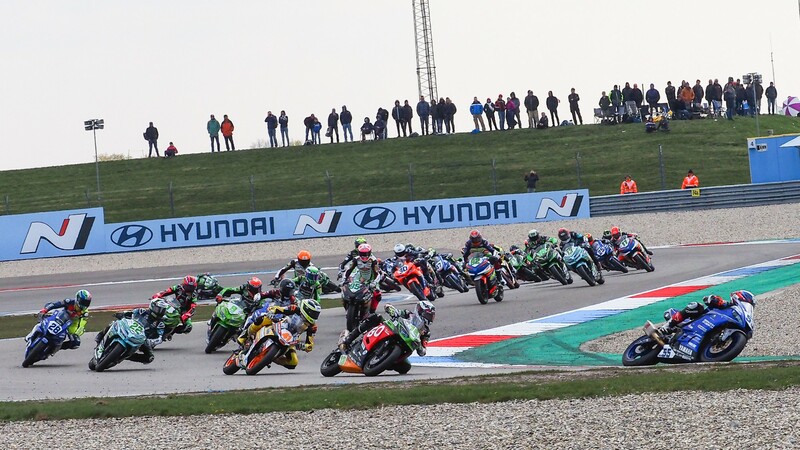 Watch the WorldSSP300 championship’s Imola race with the WorldSBK VideoPass, at a circuit that promises to deliver more exciting racing!